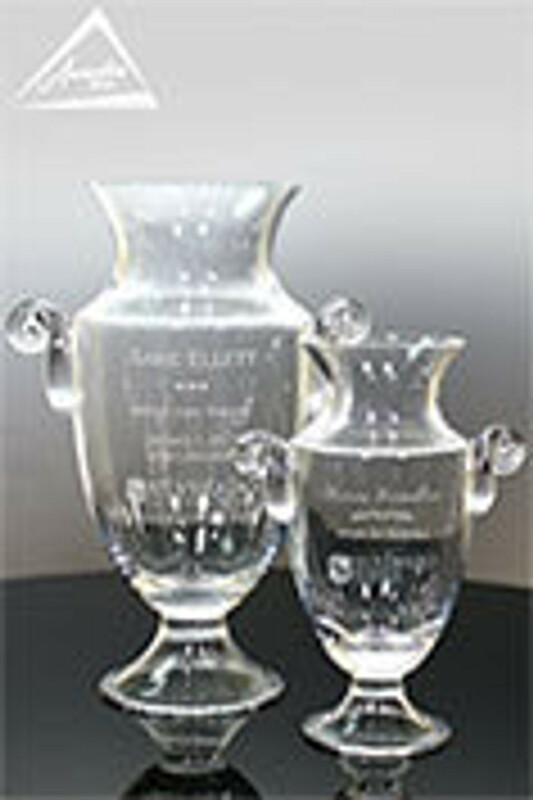 Our selection of bowls and vases are very popular for many award categories in businesses and organizations. These are commonly used for work anniversary gifts, years of service recognition, retirement awards and thank you gifts. These are also used as trophies for competitions, and tournaments and races. Contact us: call us (800-753-3384) or Live Chat when you have questions or would like help finding options for your project. We provide white glove service at every step of your award or trophy program.